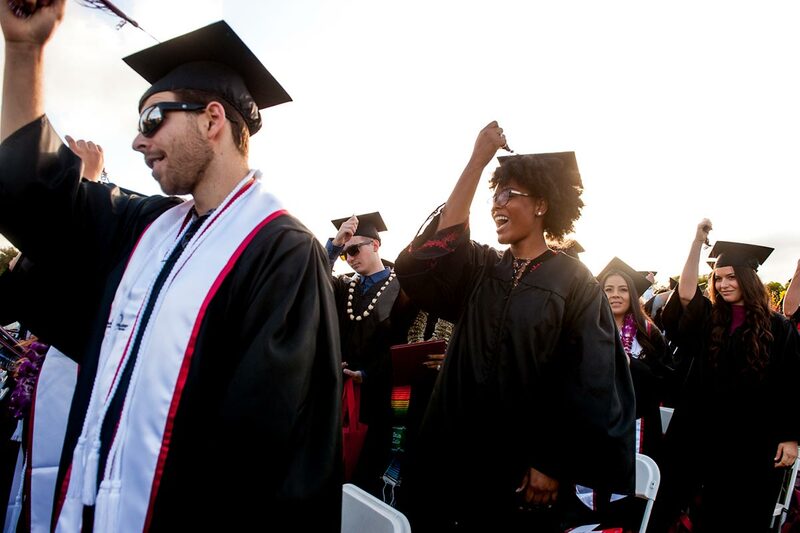 Palomar College is a leading community college located in southern California. It has achieved wide recognition for its Cabinet and Furniture Technology Department. Over 500 students are enrolled in classes each semester. In the spring of 2000 the Department embarked upon a program to establish and sustain an urban forest wood products facility. One of the objectives of this program is to provide exposure and awareness, educate and generate community participation in the process of recycling trees in a sustainable urban forest. 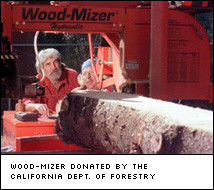 The urban forestry program, located on the main college campus, has on loan from Cal Fire a Wood-Mizer portable saw mill and two drying kilns. The saw mill is housed in a timber frame structure, specifically built for that purpose. In addition there is a portable saw mill which is used to cut large logs. With this equipment we are able to produce quality lumber from urban trees. We are the only such mill in San Diego County. The program works closely with the county of San Diego and communities within the county to obtain trees for milling. Without their cooperation, felled trees would most probably end up in landfills. Instead, they are delivered or picked up and brought to the campus. Species include, redwood, ash, black acacia, pepper, silver maple, torrey pine, sycamore, pecan, elm, carrot, black oak and white oak. Once the trees reach campus, they are stored until they are milled. While there is some custom milling for special orders, generally the logs are cut into 4 quarter and 8 quarter slabs. These slabs are stored until they are placed in kilns to be dried. Once dried, in about four weeks, the wood is made available to students for their various projects. Monies raised from the sales are dedicated to assist in sustaining the program. 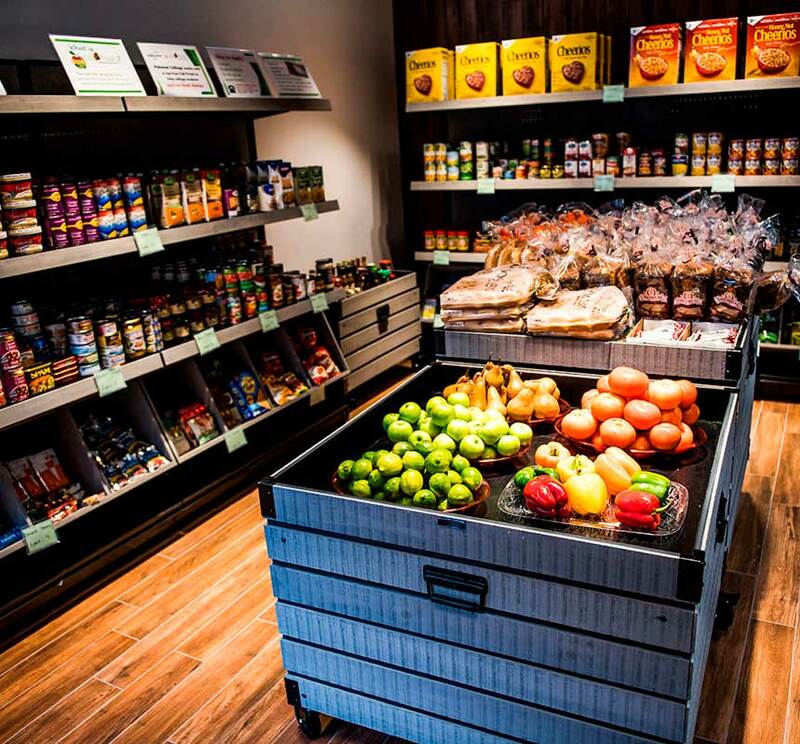 We have been able to create quality lumber from urban trees. In turn our students have transformed this urban wood into high quality furniture, clocks, cabinets, musical instruments and timber frame buildings. Their work has achieved recognition at the San Diego County Fair. The program is currently staffed by a facilities manager, two sawyers, and student volunteers. These people are responsible for the entire process of transforming logs into boards. The mill operates two days a week during the school year. This year alone we have produced about 4,000 board feet of urban lumber. Note: Not all classes are offered each semester. 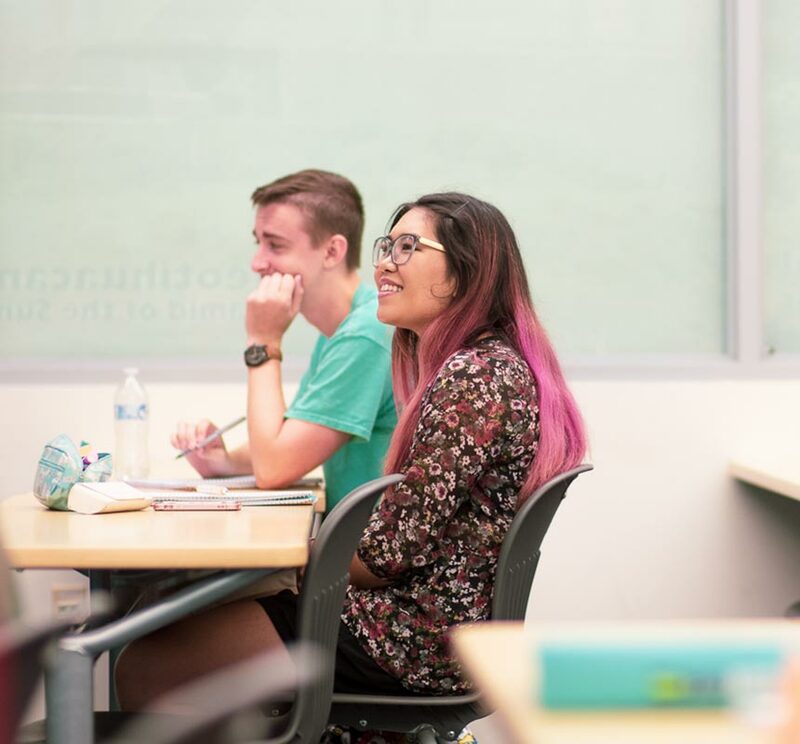 The Palomar School Schedule page lists the current semester’s classes. Palomar College Instructor Georg Kast is the new representative of the Urban Forestry program. Tree identification program offered by the Urban Forest Ecosystems Institute.